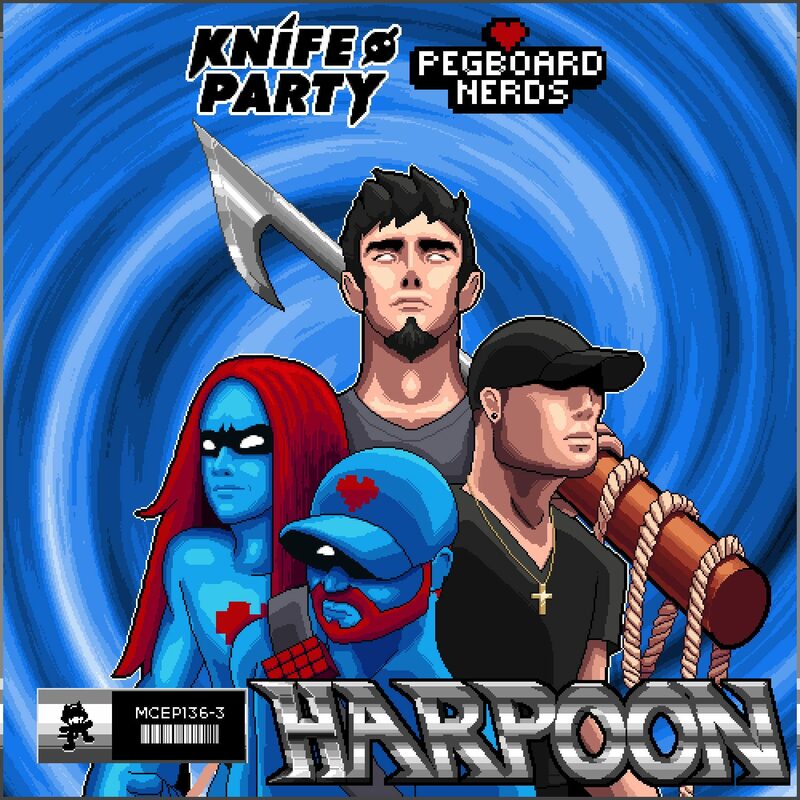 Scandinavian duo Pegboard Nerds, which consists of Alexander Odden and Michael Parsberg, have launched a sharp and tactical new electro house track with Knife Party called “Harpoon” on Monstercat. 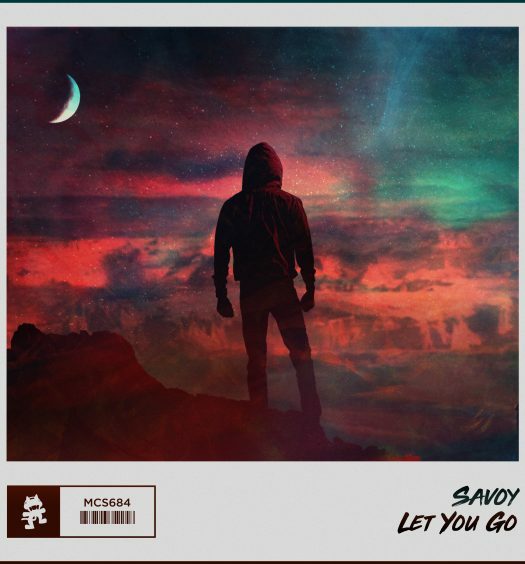 The collaboration between the two iconic duos within the electronic music scene is certainly one of Monstercat’s most anticipated releases this year. “Harpoon” gets going with an eerie atmosphere and a pitched vocal. As the piece pierces through the frequencies, the harpoon brings about a multitude of interesting elements. 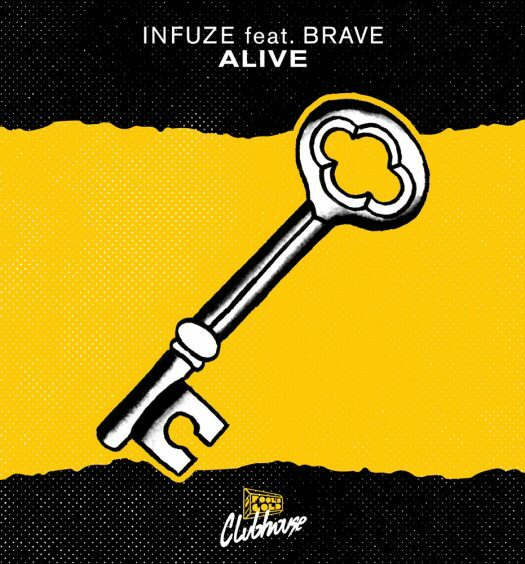 The double-stabbing, rumbling bass that sits below this electro house masterpiece flows effortlessly with the stabbing synths and melodies. 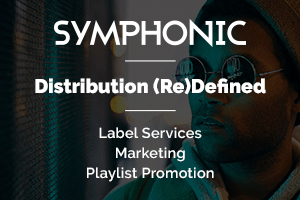 The track takes on a sound that focuses on the Knife Party sound more-so than the Nerds’. However, the Nerds’ melodies are surely at the forefront of this hefty release. “Harpoon” was a track that came through as part of #NERDWEEK, which contained a slew of releases that led up to Pegboard Nerds’ Full Hearts EP release. The track releases included “Purple People Eater,” “OSCar,” “Escape” with Dion Timmer and, of course, “Harpoon.” The last track on the Full Hearts EP, “Steel,” finished out #NERDWEEK with a heavy electro track.